We’d love your help. Let us know what’s wrong with this preview of Radius of Light (New Writers) by Joshua Auerbach. 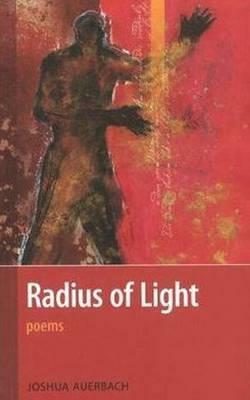 To ask other readers questions about Radius of Light (New Writers), please sign up. For a place of blood and tears. to a cage by the river. To locate a centre, walk in circles. the quick mercury of our lives. black tar and sees children with stones. about a centre, where strength is undone. for a moment then slink into the city.